Tired of all those chemically induced skin products? No worries, for we have listed 5 simple tricks to get your skin recover naturally. An indigenous skin and health product. Indians have used turmeric for ions, in the form of medicines, spice and skin care product. It helps rejuvenate skin and brings back its glow in no time. Even today brides in India still use turmeric before their big wedding. 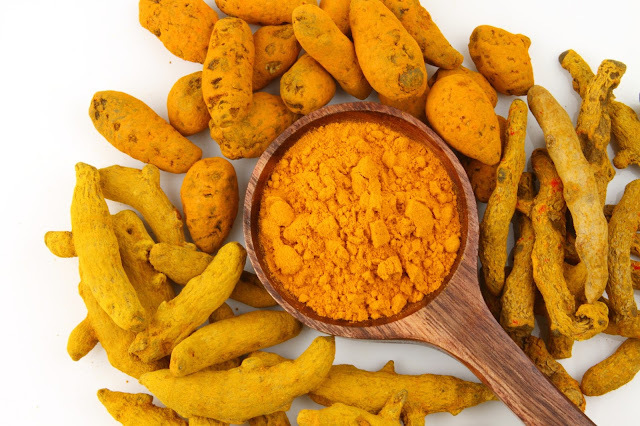 Make a paste out of the turmeric, mix it with a little flour and warm water and then apply them on your face like a face pack Once it dries, wash them off gently with a lukewarm water. Applying this paste twice a week can lighten your skin and help reduce marks and spots. Aloe Vera has many benefits for the ailments for skin. It helps reduce acne, blemishes, burned skin, soothes irritated skin and reduces marks. 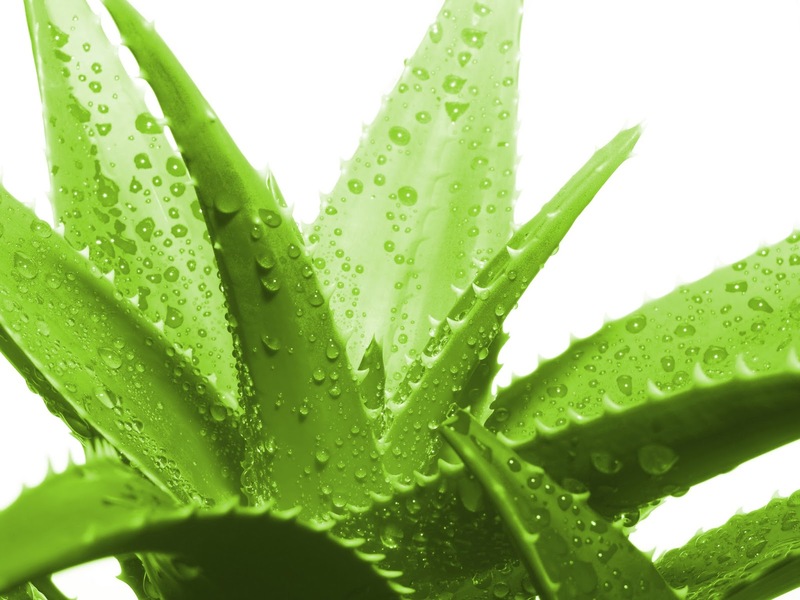 First, pluck 1 part of the leaf from an Aloe Vera plant, extract the gel from it, apply the gel in your face all over. Wait for half an hour to dry it and then gently wash them away with normal water. You can follow this remedy several times a week. The citric acid in the lemon is a good component for a clear skin. Lemon removes pimples, dead cells and reduces dark spots from your skin. 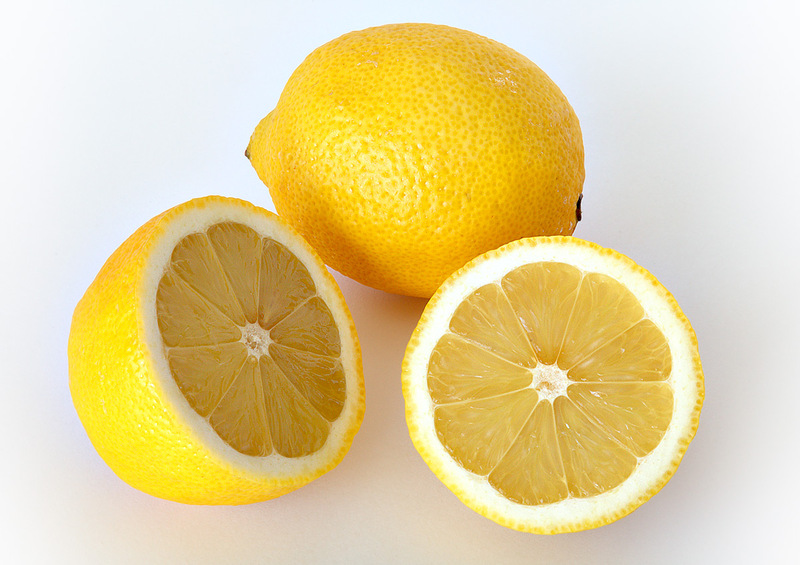 Simply apply a fresh squeezed lemon juice on your face evenly. Leave them for 15 minutes and then rinse them off with a normal water. Apply it several times a week for a glowing skin. 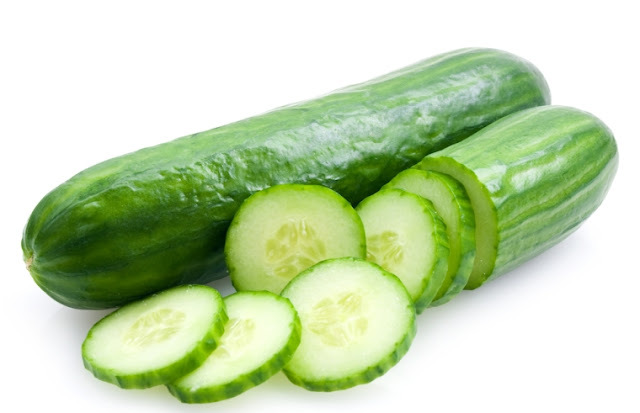 Cucumber has a nourishing and a healing properties for your skin. Simply cut a slice of cucumber and rub them thoroughly on your skin and leave it overnight and then wash them off in the morning with a normal room temperature water. Be ready for a fresh glowing skin. 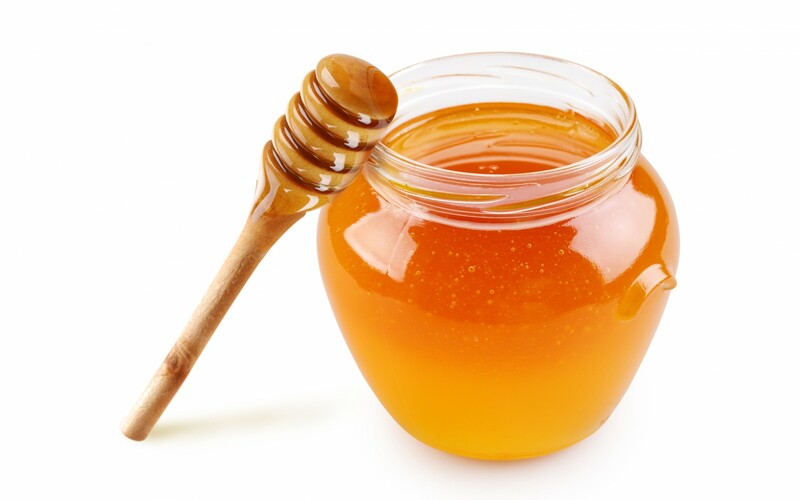 Honey works like a good natural moisturizer during the winters. It also works as a good face scrub . Simply take a table spoon of honey and mix it with a half spoon of sugar in a nice bowl and then scrub them on your face evenly and gently. Wash it off with a nice face wash . It helps remove dead skin and rejuvenates your skin to life. Try these simple tricks at home and be ready to see your skin grow back to its natural health.